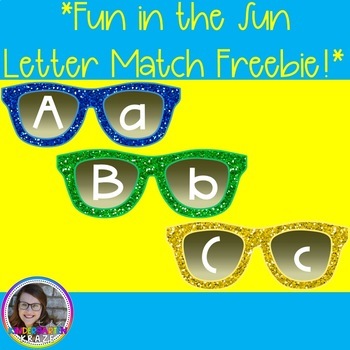 This freebie will be a perfect edition to your literacy centers! 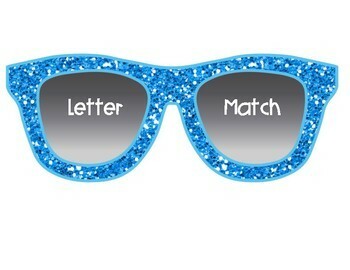 Match the uppercase letter to the lowercase letter! 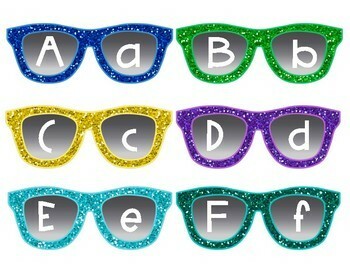 This is a part of a larger phonics pack that can be purchased here!